Ez is married to Winnie and they have two kids, Micah and Isobel. 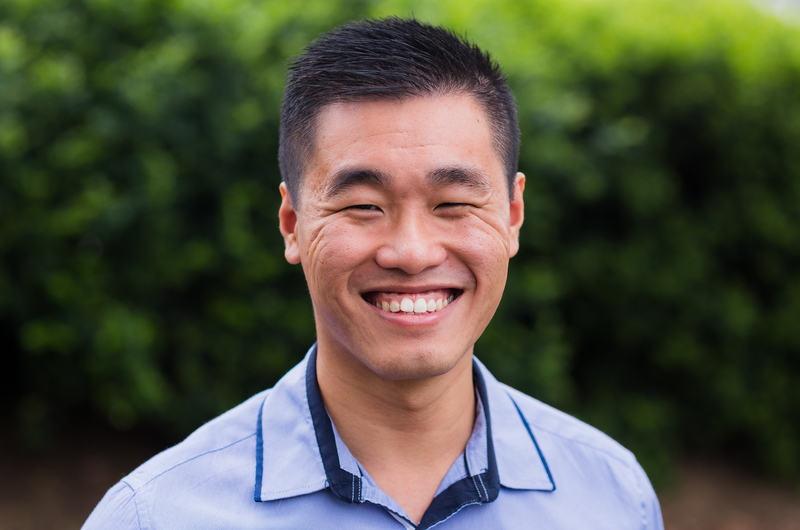 Ez was born in Hong Kong, raised in Brisbane, and trained as a pharmacist. He enjoys spending time with his family and friends, and eating too much food. Most of all, he loves following Jesus and sharing God's Word with others.